Why does quality matter for your mechanical systems? Those systems are located behind walls or tucked above ceilings, so why is a quality installation so important? Often overlooked and underappreciated, quality workmanship is an important aspect of mechanical construction projects. Too often the construction industry gets a bad reputation because of the few “bad apples” in the industry who cut corners and don’t stand behind their work. What’s the motivation? Save a few dollars on the front end? What happens after you leave? Who cares that’s someone else’s problem! Every specification calls for it, but rarely do customers and customer representatives enforce it. Quality control is a cultural among your organization. Those that find value in quality benefit from lasting systems. Systems that work the way they were intended and end up costing the contractors and customers much less in re-work, damages and headaches. At James CRAFT & Son, Inc. “Quality CRAFTsmanship” is in the name, it’s how we define what we do compared to others. And it’s why customers call on us time and time again. 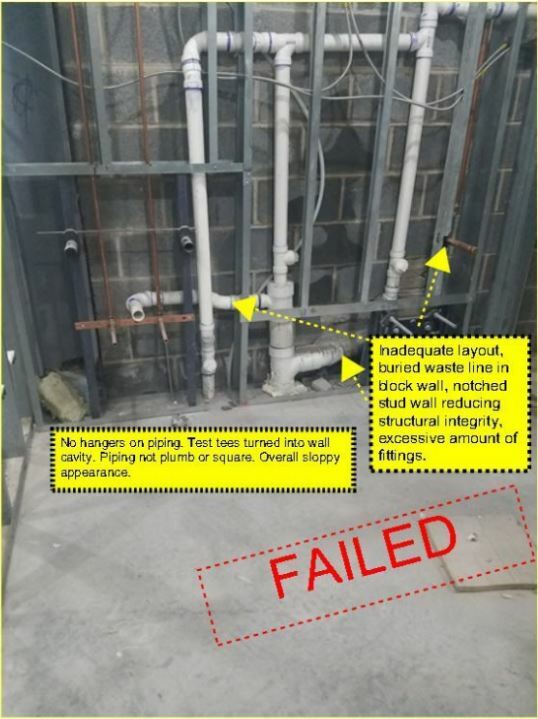 Below are two examples of a quality installation compared to the “lowest bidder”. Maybe this will help you look at your next project a little differently when hiring a contractor. 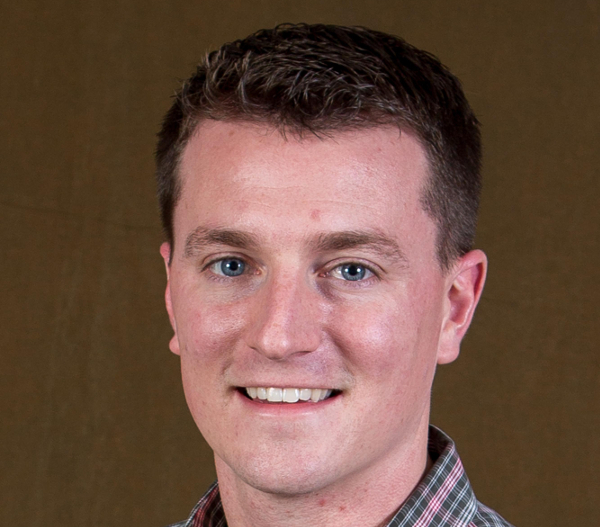 James is a Project Manager who joined the company full time in 2013 after working for Turner Construction Company in Philadelphia, PA. James holds a Master’s Degree in Business Administration, Eastern University, and a bachelor’s degree in Construction Management, Penn College. Sign up to receive quarterly newsletter. © 2018 James Craft & Son Inc. Yes, I would like to receive your quarterly newsletter. Please answer the security question above and we'll present the submit button to you. This is to ensure you are actually a person and not an internet robot.